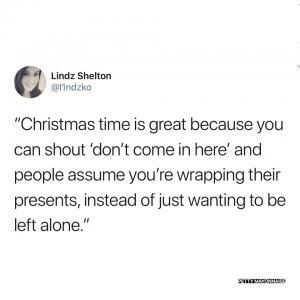 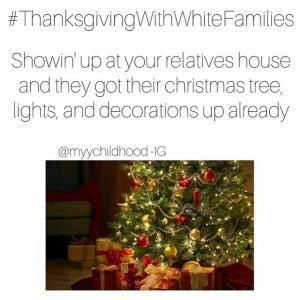 "Christmas time is great because you can shout 'don't come in here' and people assume you're wrapping their presents, instead of just wanting to be left alone." 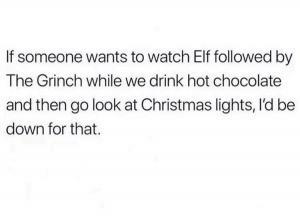 If someone wants to watch Elf followed by The Grinch while we drink hot chocolate and then go look at Christmas lights, I'd be down for that. 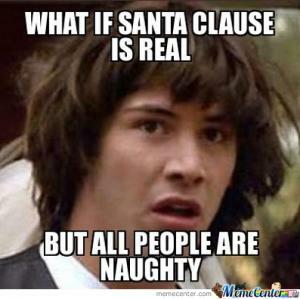 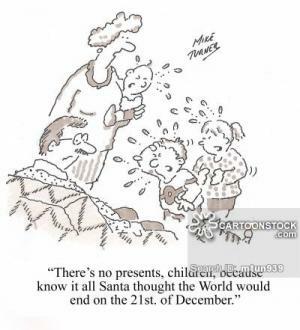 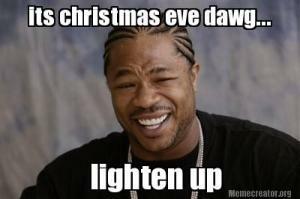 "There's no presents, children, because know it all Santa thought the world would end on the 21st. 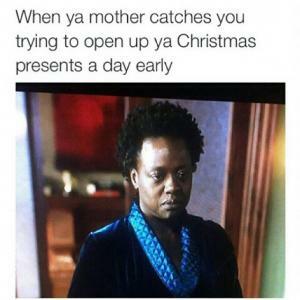 of December." 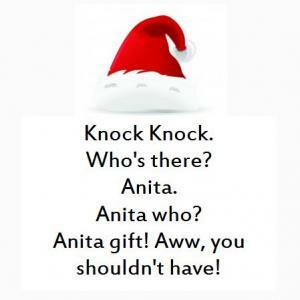 Anita gift! 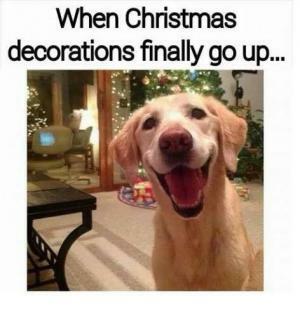 Aww, you shouldn't have! 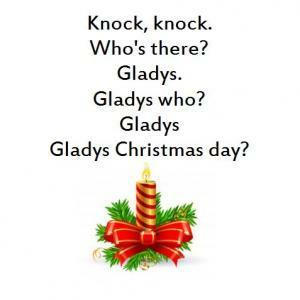 Alva another gift for you! 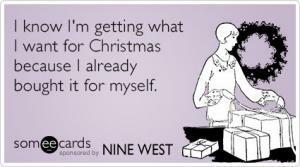 I know I'm getting what I want for Christmas because I already bought it for myself.